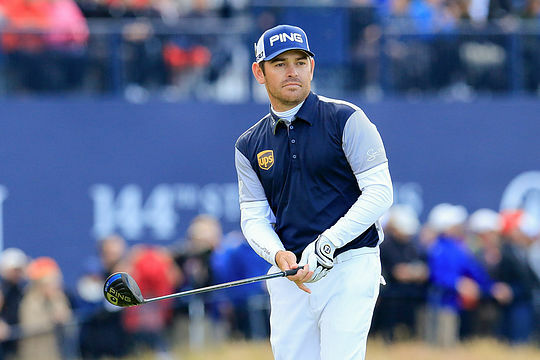 Louis Oosthuizen has signed a multi-year agreement to continue playing PING golf equipment and wearing PING apparel, according to John A. Solheim, PING Chairman & CEO. Oosthuizen, who is competing in this week’s Tour Championship by Coca-Cola, is enjoying one of his best seasons since turning professional in 2002. Among his six top 10s he finished T2 at both the U.S. Open and the Open Championship, and will play in his second Presidents Cup, Oct. 8-11, for the International Team. He has earned more than $3 million and is currently 13th in the Official World Golf Ranking, up from 45th at the end of 2014. “Louis has a beautiful, fluid swing we’d all love to have; it is widely regarded as one of the best on tour,” Solheim said. As part of the agreement, Oosthuizen will wear a PING hat, carry a PING staff bag and play a minimum of 11 PING clubs, including a PING driver and putter. He will also continue to be attired in the latest PING apparel. The 32-year-old South African has 12 victories worldwide.